Orchids are part of the biggest and oldest flower family. There are approximately 24 different types of orchid flowers expanding over to 20,000 different species. The sense of mystique seems to set them apart from most of the other flowers. Orchids are as elegant as they come and the perfection of its characteristics are unreal. Its amazing how all the 20,000 different species have their own unique look. A unique version of this beautiful flower can be seen all over the world. This flower makes for a popular decoration piece indoors, in gardens or in the wild. 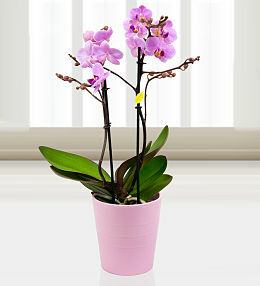 Our expert florists at prestige flowers do a great job to make sure all of our orchids are healthy and in full bloom. Did you know? Orchids can take up to 5 to 10 years for the plants first flowers to come out after germination. If taken care of this flower properly, it can bloom for up to half a year. 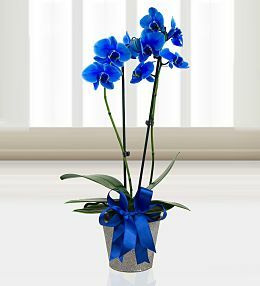 The great thing about Orchids are they can be used as a gift for almost any special occasion. 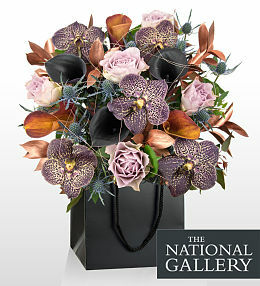 You can send them as house warming gifts, gift for a keen gardener or something to liven your work desk. Buying beautiful orchids with prestige is easy choice. 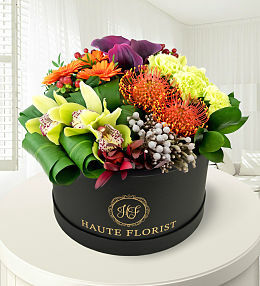 all our flowers and plants are covered with our freshness guarantee and we deliver 7 days a week. 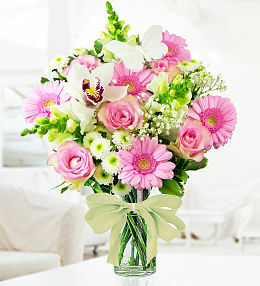 Sending flowers couldn&apos;t be any simpler, simply choose through our selections. We also have gorgeous flower arrangements for the more special occasions. The flower bouquets are arranged by carefully choosing the best flowers and stems. All our flowers and plants are well packaged and breathable so the flowers are still in good health whilst in transit to make sure the delivered flowers are in full bloom. We use some of the most reputable couriers for our delivery service. 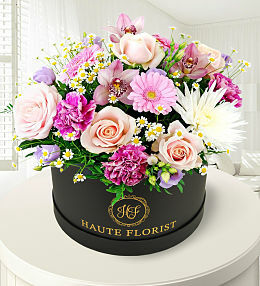 We give you peace of mind when ordering flowers making sending beautiful flowers easy for the special occasions. 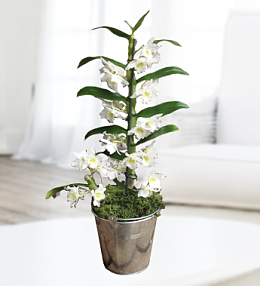 We have selected the finest Phalaenopsis Orchids for this potted masterpiece. A wonderfully thoughtful and joyful gift, you can be sure that it will always be well received.